Join us on Sunday, June 12 1 – 5pm at Weber Park in Edina! This 4th Annual Cool Planet’s Edina Family Frisbee Festival is a fun outdoor activity for the whole family. Spend the afternoon at beautiful Weber Park in Edina or come for just part of the day. Whether you are an absolute beginner or love showing off your disc handling skills we will have something for you. 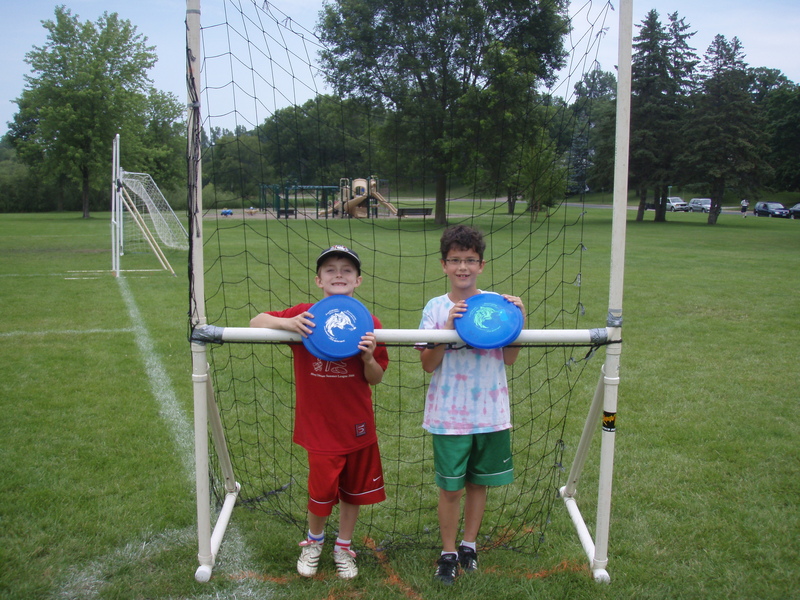 Try your hand at Accuracy, Distance, Double Disc Court, Discathon and Disc Golf. Freestyle and Self Caught Flight will be demonstrated. 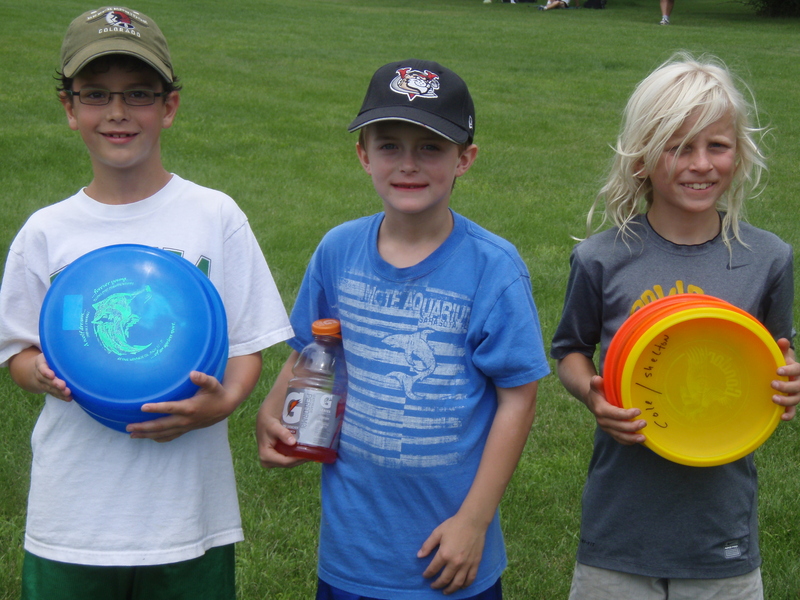 These are the 7 events that make up the MN Overall Flying Disc Championship that will be held on August 13 – 14 in Edina. Learn all about Overall events here. This festival is open to all, no previous skill required. Donations to Cool Planet are encouraged to support the work of neighborhood fun and action for our planet. Flying discs will also be available for purchase so you can practice your new skills at home.